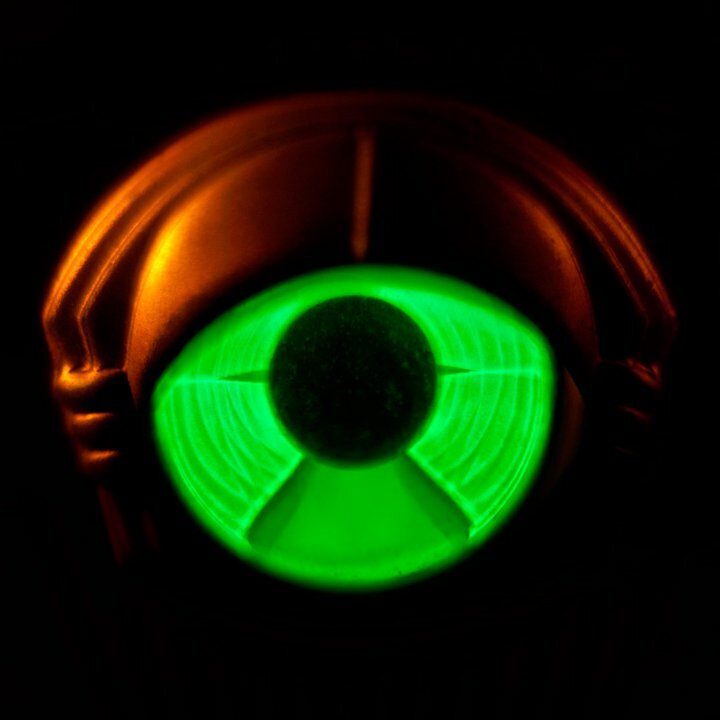 From the opening gong and electronic fanfare of “Victory Dance,” My Morning Jacket announces their reported “return to form” with both humor and a silky, powering keyboard riff. That’s well enough, but there were a couple charms to their last outing, Evil Ways, which otherwise was an experiment gone wrong. Would the good vibe continue? The 2nd track, “Circuital,” is a resounding success. Jim James’ trademark reverb-laden vocals grow from a musically sparse intro, then steps up to a few Townshend-like windmill power chords, then grooves into a lively bass driven intermediate section, and pounds into a guitar driven rocker before returning to its beginning acoustic tones. “The Day is Coming” slows down the pace to a pleasant, almost pop tune that might become one of those favorite “deep track” cuts. That’s a fine start. Great albums, in my opinion, vary in tone, topic, instrumentation, etc. A classic example would be The Beatles’ Revolver, which includes pop, rock, funk, trippy, and elements of country and Eastern, all while sounding like… The Beatles. Circuital in some ways speaks to the same variety. Whether it works is a matter of opinion. “Wonderful (The Way I Feel)” moves to ballad territory, but to my ears is too saccharine to remain a favorite, but solid nonetheless. “Outta My System” is well constructed, but a lyric about drugs and auto theft, combined with pedal steel (it’s not a country song, subject matter notwithstanding) detract from what is, at the core, a good track and a well sung song. If that is a bit off putting, “Holdin On to Black Metal” is bound to be divisive; you either like it or you do not. The song is actually a joke, commenting on young adults who fail to move beyond the dark subgenre of heavy metal music, all the while sung in a high falsetto amidst dripping Motown funk. Sure, there’s an initial laugh if you get the joke, but the horns tire quickly, and the background singers can’t disguise an absence of soul. “First Light” kicks off with a first rate guitar riff, then settles in for a reverb keyboard groove that is also fine, but that guitar riff deserves more. The faux brass also detracts. “You Wanna Freak Out” throws a sonic bone to Z, regarded by many as the band’s finest album and features some fine fuzzed guitar. “Slow Slow Tune” plays as advertised, another simple ballad elevated by a “less is more” guitar and James’ singing. The phrase “gotta radiate the gold” remains enigmatic within its context. The final song, “Movin’ Away” is perhaps the most earnest of what seems, in its entirety, an earnest collection of songs. The simplicity accompaniment of the piano through much of the song allows James the opportunity to share his vocal gifts, mired here in the bittersweet. Overall, this is a surprisingly good CD, yet it’s also one that I know I won’t play often. The best moments are really good and the variety appeals, but I’m more likely to hit my favorites rather than play through it.